Director David Fincher took a huge risk by taking Gillian Flynn’s New York Times Best Seller and creating his own interpretation of ‘Gone Girl’. The risk was agreeably received as Ben Affleck plays main character, Nuck Dunne– a man who becomes the number one suspect after his wife disappears. In this twist-and-turns thriller, the book literally comes to life and the words jump from the paperback pages to the big screen. Rosamund Pike is two types of talented crazy to pull off Amy Dunne so well. She was more than fit for this disturbed role. A woman scorned is a familiar scenario, in movies and reality. Man hurts woman. Woman retaliates. It’s simple. But, ‘Gone Girl’ reaches new heights that, even the book, only begins to show how vengeful a woman can be after being hurt. The new film trend is fictitious books, specifically best sellers, serving as screenplays. ‘Gone Girl’ joins ‘If I Stay’, ‘Divergent’, and ‘The Fault in Our Stars’ as some of this year’s biggest movies and they are all based on best-selling novels. The trend does not stop there. For Valentines’ Day 2015, E. L. James’ Fifty Shades of Grey will bring Christian Grey to life. It is the movie’s sharp wit that ignites the audience’s enjoyment. But, there is one man who lights that same excitement—Tyler Perry. The Atlanta-based film tycoon dazzlingly plays Nick Dunne’s expensive defense attorney, Tanner Bolt. 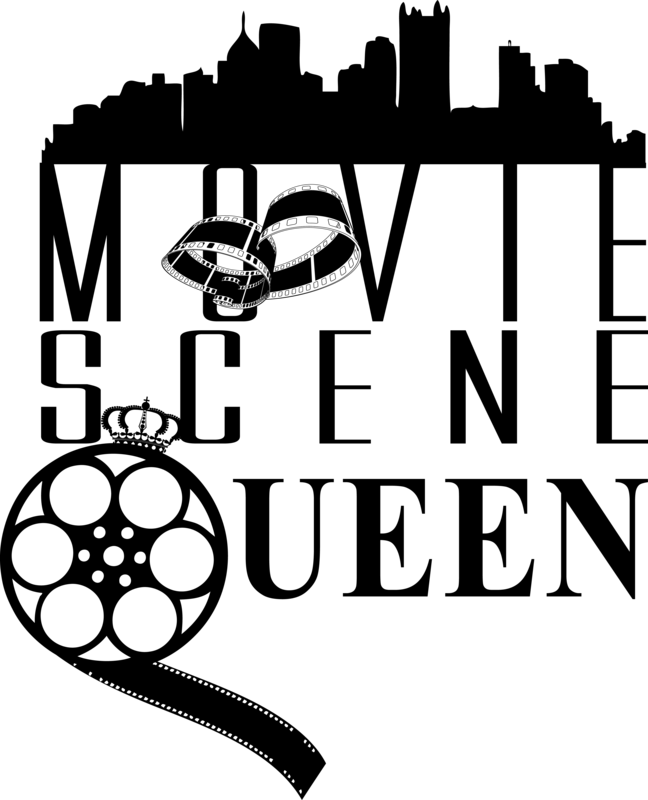 Tyler Perry Studios, a one-man film company, has created cinematic projects where he stars, writes, produces, and directs in at least one movie a year since 2005. Similar to ‘Alex Cross’ and ‘Star Trek’, Perry took off his director’s hat and obeyed the commands of another creator’s guidance. Despite his brief stint in the movie, Tanner Bolt is Tyler Perry’s most compelling role. Perry, even though it is not needed, makes a statement that his acting career has relevance in spite of his already established success in the film industry. On a TP personal note, the 45-year-old is expecting a baby boy with girlfriend and African model Gelila Bekele. Perry spilled the beans at his birthday party last month. Notably, he is calming the homosexual rumors by bringing his relationship details and unborn baby to public light. Recently, fans have reached out to Perry on his Facebook page to criticize him for having a baby out of wedlock despite his religious devotion. Regardless of rumor and ridicule, Movie Scene Queen wishes Tyler Perry the best as he embarks on fatherhood. 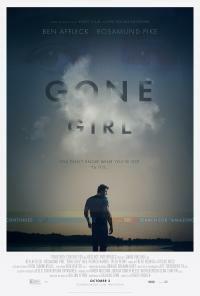 4 Stars: ‘Gone Girl’ is villainous, exceptional, and Tyler Perry’s best work thus far.